Mary Liougas is an in-office physiotherapist, mainly running and practicing physiotherapy at Bayview Village Physiotherapy. At her physical therapy practice, Liougas offers a wide range of services that enhance your flexibility and your range of motion, while eliminating your musculoskeletal pains and elevating your overall quality of life. With years of practicing physiotherapy and other related physical treatment techniques on her hands, Liougas has come to exell in the treatment of TMD. Offering her dentistry-related service at Bayview Village Dental Specialists, Mary Liougas is the person to go to if you’re suffering from TMD. Mary will use her experience to give you an affordable and minimal pain breakdown for a TMJ Therapy procedure. Temporomandibular Joint Disorder (TMD) is linked to pain or dysfunction in your temporomandibular joints. Your temporomandibular joint connects your jaws to the temporal bones, which are in front of each ear. They’re responsible for the up-and-down and side-to-side movement of our jaws. Technically, they’re the reason we can talk, chew and yawn. Misfit in your upper and lower teeth together, making your chewing and biting uncomfortable. 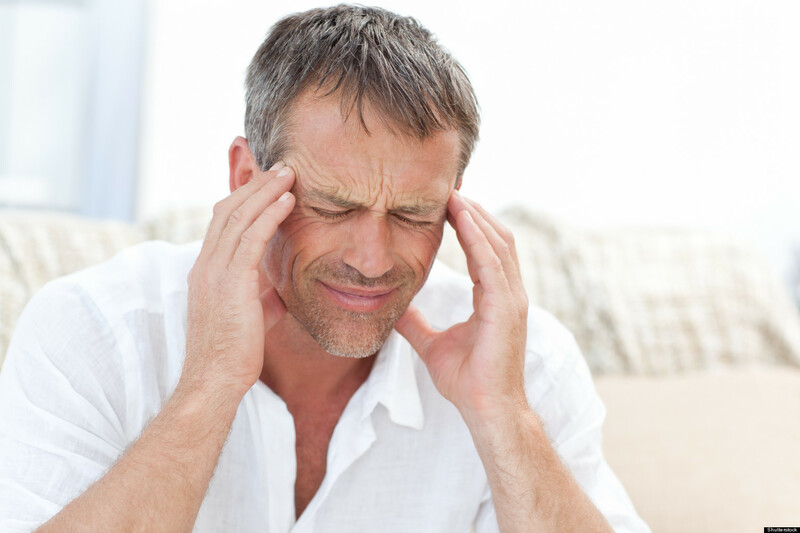 At Bayview Village Dental Specialists, we understand the discomfort of TMJ condition. Liougas will carefully assess your case and do the required exams to identify the severity of your disease and she’ll recommend a suitable treatment plan, accordingly. TMD treatments may vary from very simple home treatment procedures, like keeping your teeth slightly apart at all times, or using heat or cold packs, to, sometimes in severe cases, surgical procedure. We will make your treatment process as smooth, pain-free and as comfortable as possible.